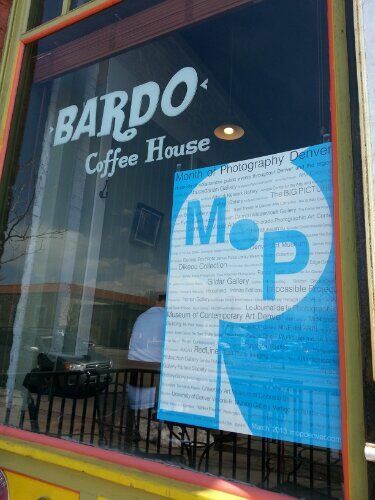 Bardo Coffee House at 238 South Broadway in Denver has an exciting show featuring 3 fantastic artists for the Month of Photography. The show titled Sensual Fiction at the Bardow highlights 3 female artists at their best. 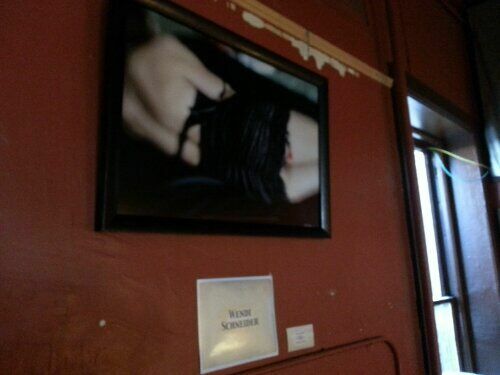 Curated by Richard Peterson for Month of Photography, the show features photographs by Terri Bell, Valerie Photogoddess and Wendi Schneider. A recent outing with several members of the ReedArt & Imaging TrueArt team gave the show (and the lunch with coffee) a unanimous two thumbs up. 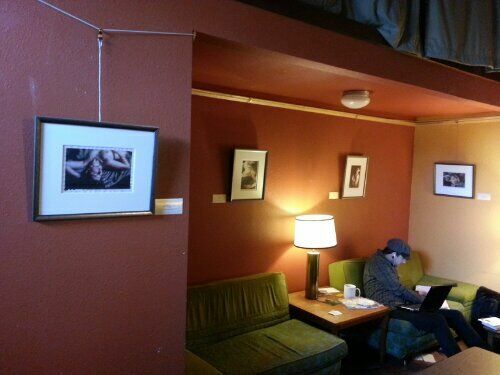 Drop by Bardos for a cup of coffee, the friendly service, and the fantastic fine art photography. The show hangs through April 1, 2013.